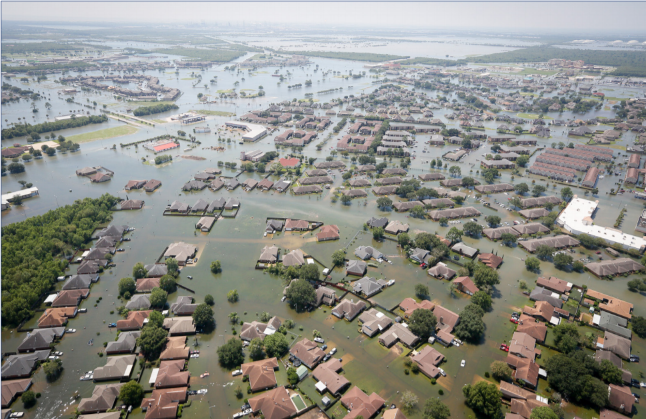 The state legislature should establish by state statute a Regional Building Code District (RBCD) with standard-setting authority in the high-risk hurricane region of Southeast Texas which would replace the existing weak and uneven building code system. The Commission would have oversight over building codes in the RBCD which will be composed of the following ten Councils of Government or regional planning areas: Lower Rio Grande Valley, Coastal Bend, Golden Crescent Regional Planning Commission, Houston-Galveston Area, Central Texas, Alamo Area, Brazos Valley, Capital Area, Deep East Texas, and South East Texas. These are the areas historically most at risk of hurricane flooding and wind damage. The state should fund at least 75% of the salary costs of building code enforcement (local inspectors and third-party contractors working for cities and counties) with 25% funded by building permit fees in this new Regional Building Code District. The same capacity strengthening salary program should be extended by the State of Texas for city and county recovery managers.